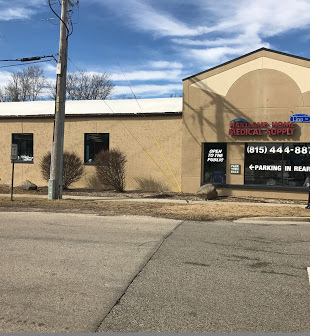 Hartland Home Medical is a medical supply store that has been operating in Crystal Lake for the past 20 years. 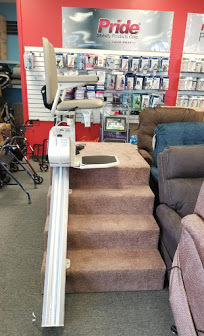 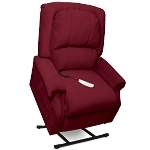 The store carries a wide variety of medical equipment from lift chairs and scooters to braces and shower chairs. 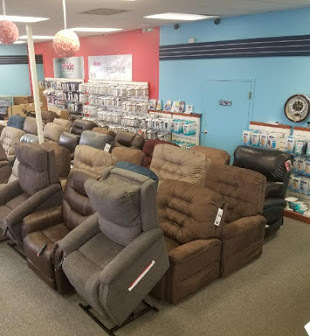 In addition, the 3000 sq. 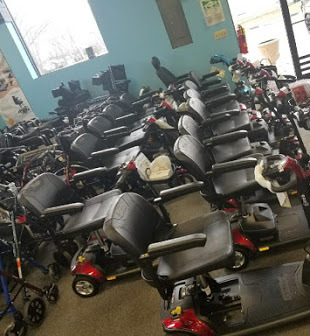 ft show room contains over 50 lift chairs and 30 scooters for customers to see in person and try out and is one of the largest medical showrooms in Illinois. 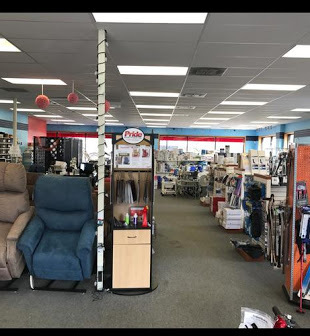 Along with the store in Crystal Lake, Heartland Home Medical has its sister store in Skokie, Koeber's Medical Supply.